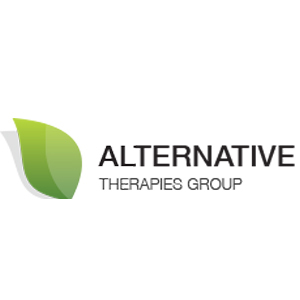 On June 24th, 2015, Alternative Therapies Group became the first dispensary in Massachusetts to begin serving qualifying patients. The dispensary is located in historic Salem. The team behind ATG strives to offer a safe and enjoyable experience for their patients. Join their mailing list to receive announcements and updates. At this time they are serving patients by appointment only. Feel free to schedule an appointment through their website. New appointment times are generally announced through their mailing list, which is why you should consider joining. A variety of strains of medical-grade cannabis are available. For the moment, they are able to offer dried flower buds, and the popular O.penVAPE portable vaporizer pen. They are working hard to expand their offering to include tinctures, baked goods, topical creams, salves and several other medical products. ATG uses state-of-the-art security systems and procedures to ensure that your experience is safe, discreet and enjoyable.